Great customer service isn’t always as common as we’d like. As a matter of fact, it’s fairly uncommon. If that’s true, then why don’t more businesses use great customer service to insure their success? Let’s start by taking a look at the image above. How does it make you feel? Maybe it’s no big deal to you. It’s a nice looking sign. Someone spent some time having it made. Pretty innocent, right? This particular sign was hanging on the bathroom door at a coffee shop the I used to frequent. The first time I saw it, I was taken back a bit. I thought, “are they really going to spend that kind of valuable real estate complaining about non-paying customers to their paying customers?”. They sure did! Unfortunately, this wasn’t their only customer service gaff either. 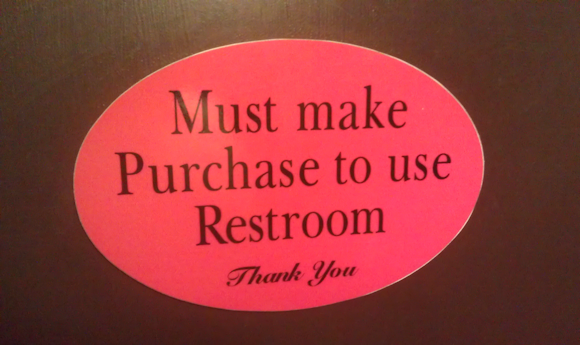 The worst thing about my first experience with this sign was the fact that I hadn’t technically paid for my coffee yet. So, immediately I was on guard and felt weird about my whole experience. Now, maybe I’m being a bit critical here. I’ll admit that. However, the fact that this coffee shop doesn’t exist anymore, should help to validate my point. They didn’t have a culture that focused on the customer. You could feel it every time you walked in there. The tough part about this was that the owner was very nice. The coffee was descent and the prices weren’t bad. However, I found myself feeling like I should go to the chain shop because I felt more appreciated and understood there. So, the title of my post states that I have a secret, and that I do. The secret comes from a fantastic book titled, “How To Win Friends And Influence People” by Dale Carnegie. In this book, the author makes something very clear. If you want people to like you, then you have to make them feel good about themselves and the decisions they make. I believe this is very applicable to great customer service. 1.) Make customers feel special as quickly as possible (before during and after the sale). 2.) Over deliver on your product and or service (always try to beat expectations). 3.) Follow up with them on their experience; anonymous if possible (learn from that feedback). Most organizations get the first two, even if they don’t follow them. However, the last one is probably the most important in the long term. How else will you know what people really think about your product or service? 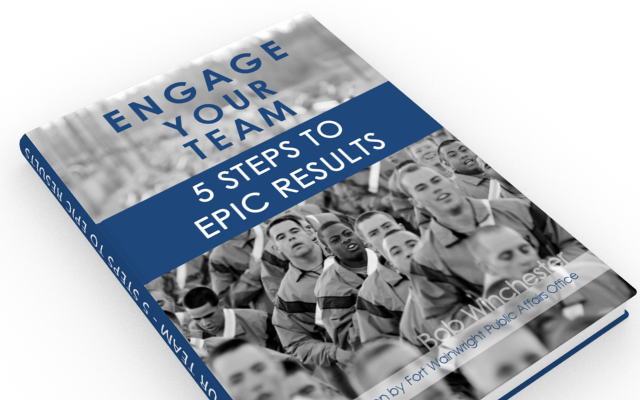 You have to ask…and you have to make them feel safe enough to be critical of your performance. Question: Have you ever experienced a bad customer service culture? Did you say anything to anyone?